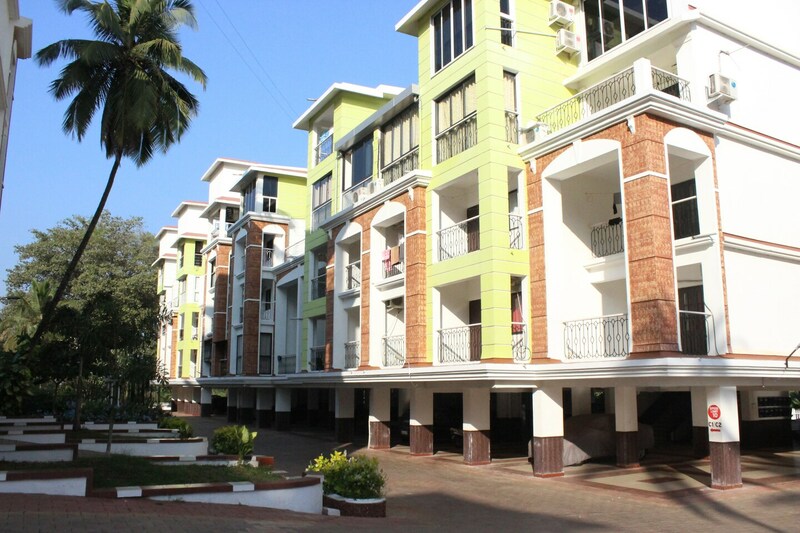 Catch all the action in Goa while you enjoy a comfortable stay at the centrally located OYO 9885 Home Exotic 1 BHK Candolim. Maintained by a skilled and hospitable staff, we ensure to provide you an attentive and personalized service. Soak in the culture of the city while exploring its top attractions like Church Of St Alex Goa, Casino Pride and Casino Palms.